On Sunday, August 12, 2018, a court hearing was held for Hamidreza Amini, the admin of a telegram channel, in branch 9 of Tehran’s criminal court, presided by Judge Kashkuli. Mr Amini was charged with “Insulting the Prophet” and “Blasphemy”. 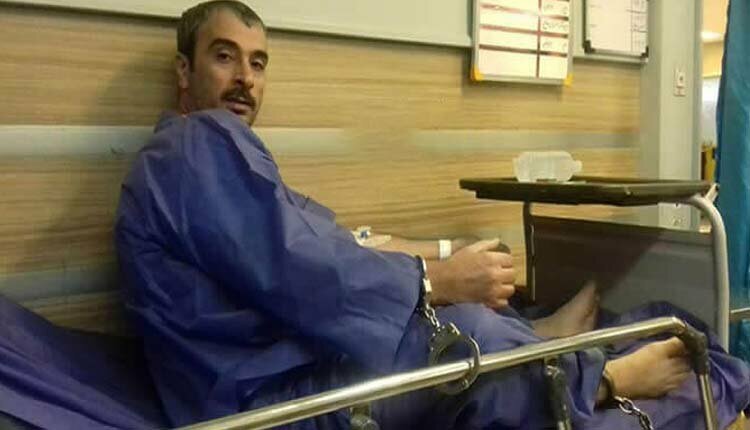 Mr Amini’s lawyer, Mohammad Hossein Aghasi, confirmed the news and told that he anticipates for the “Insulting the Prophet” charge to be dropped and that the outcome of the trial should be announced in the coming days. On June 11, 2018, a scheduled court hearing for Hamidreza Amini to investigate the charge of “Insulting the Supreme Leader and other high-ranking Iranian officials” was postponed by branch 15 of the Tehran Revolutionary Court, presided by Judge Salavati. The hearing was reportedly postponed based on Article 48 of Iran’s Penal Code and to give Mr Amini time to select a court-appointed lawyer.